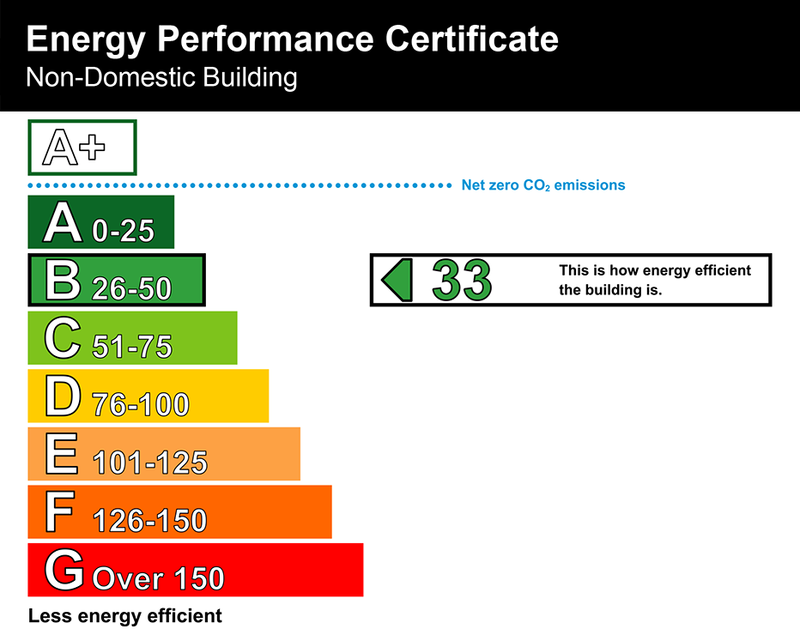 An EPC (Energy Performance Certificate) provides an Asset Rating for the building on a scale of A to G. This energy efficiency rating is based upon the heating, cooling, ventilation, lighting, controls, building envelope, and any on-site energy generation (such as solar photovoltaic panels). 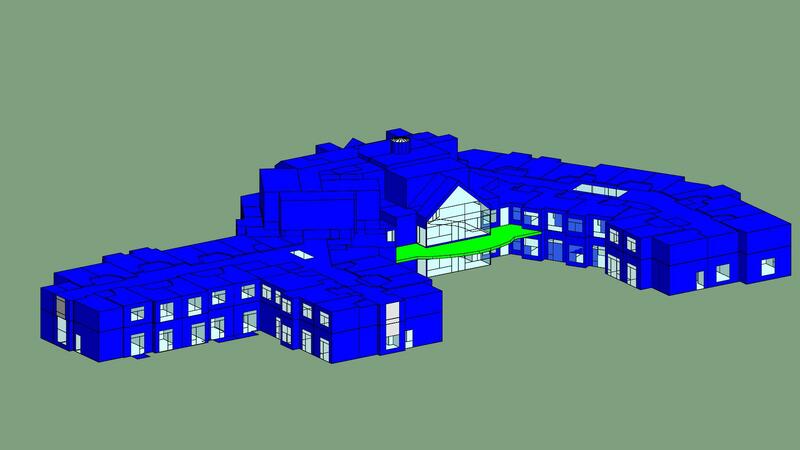 This data is assessed against the activities within the building, such as office, workshop, restaurant etc. Up Energy has experienced in-house energy assessors able to undertake EPCs to level 3, level 4 and level 5 on all kinds of non-domestic buildings including hotels, restaurants, offices, industrial units, schools, supermarkets and retail shops as well as all domestic buildings including newly constructed houses. 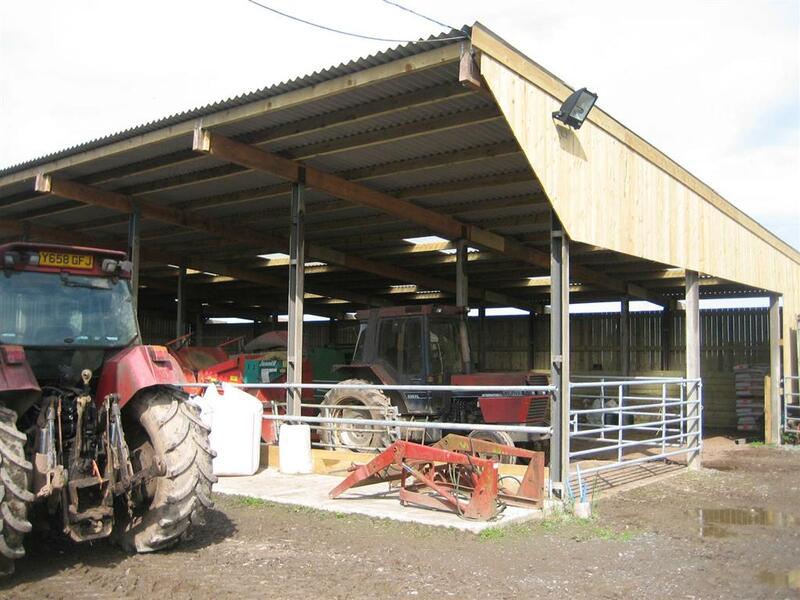 An EPC is required by law when a building is constructed, marketed, sold or let. The certificate is valid for ten years unless significant changes are made to the building and/or HVAC system. Accompanying the certificate is a recommendations report, which provides suggestions on improving the energy performance of the building and is divided up into payback periods. Up Energy regularly undertake EPCs for buildings looking to claim the Feed-in Tariff or FiT for a solar panel or wind installation. As experienced level 4 and level 5 Energy Assessors we will use our in-house knowledge to provide feedback on whether a property can obtain a ‘D’ rating for the full tarrif, the most cost effective way, or even how much PV could be needed. If you are a renewable energy installer and would like some more information about achieving a D rating, please see our guide. 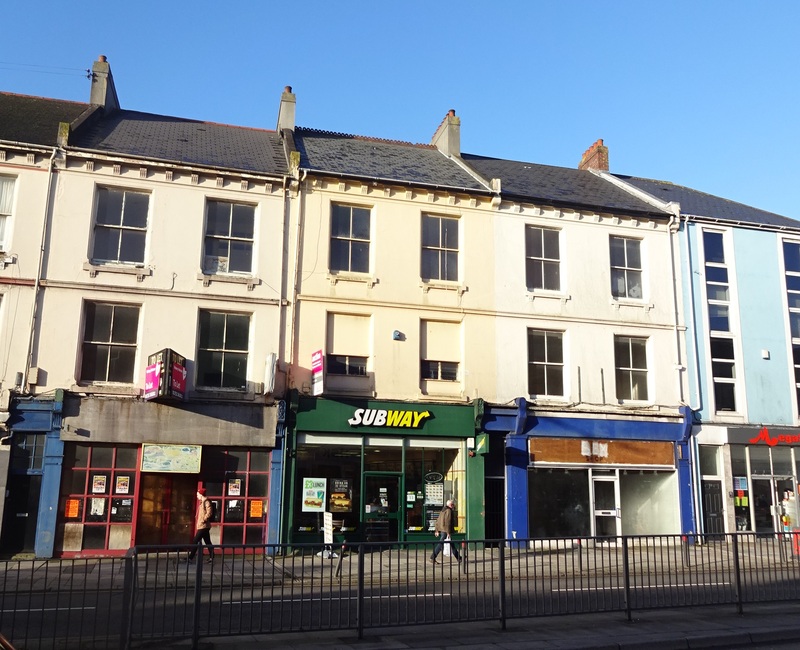 In a few instances when an energy performance certificate is not required for some buildings such as listed buildings, places of worship and buildings to be demolished under planning consent. However, for solar PV installers it is important to note the standard exemptions for producing an EPC for sale or let do not necessarily apply to the Ofgem guidance for FiTs. As experienced energy assessors Up Energy is able to identify when a building for a Feed-in Tariff application requires an EPC or an EPC exemption letter. The guidance from Ofgem is not clear cut, so do call us and we will provide you all the advice we can. We have also created a useful guide to point you in the right direction. If your energy performance certificiate is for Part L Building Regulations please see our SBEM page.